Chinese New Year is a great time to put away your diet plans and feast upon the festive goodies. 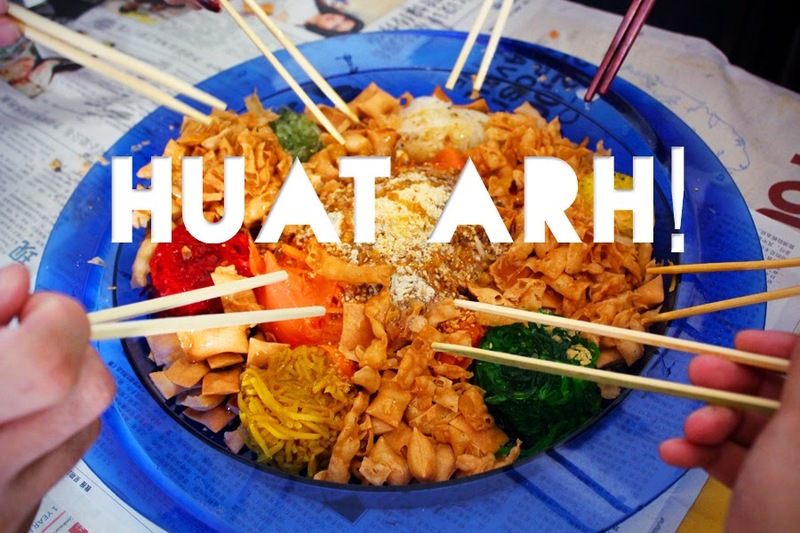 Now, if you are familiar with the local Chinese customs, it is most likely that you have came across this rainbow-coloured dish, which is also known as Yu Sheng (鱼生), or better recognised as Prosperity Toss - Lo Hei (捞起) for the Cantonese. If you would have noticed, people usually recite certain Chinese phrases and sayings while they are adding and tossing the ingredients together. So which phrases are associated with which ingredients? 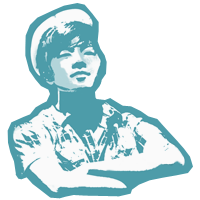 Let's check it out! The ingredients are to mix in a particular order. Meaning: "Abundance throughout the year"
Meaning: "Good luck and smooth sailing"
Meaning: "Attract wealth and treasures"
Meaning: "Make 10,000 times of profit with your capital" and "Numerous sources of wealth"
Meaning: "Good luck is approaching"
Meaning: "Reaching higher levels with each step" and "Progress at a fast pace"
After all the ingredients are added, toss all the ingredients together 7 times with shouts of Lo Hei (捞起) and other auspicious wishes. The ingredients should be mixed by pushing them towards the centre to encourage the pushing of good luck onto the table. It is also believed that the louder your shouts are and the higher you toss, the greater your fortunes will be. Now that you understand the meaning and what to say during Lo Hei, may you not be so ever lost.